(6) Jennifer L. Temple et al. The Safety of Ingested Caffeine: A Comprehensive Review. Front. Psychiatry, 2017. (7) Landolt et al. The role of sleep hygiene in promoting public health. 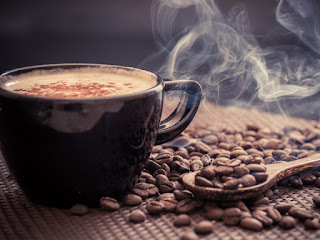 Caffeine intake (200 mg) in the morning affects human sleep and EEG power spectra at night. Brain Res 1995;675:67e74.